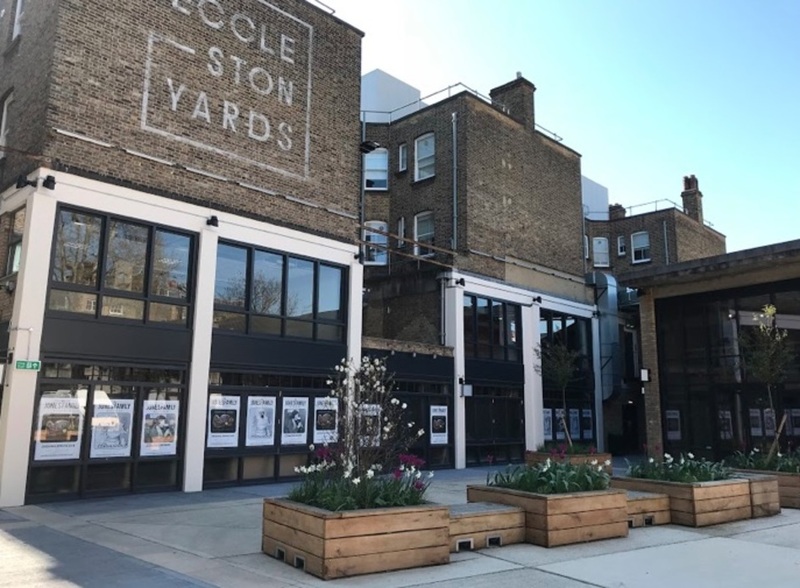 Previously a coach manufactory and once home to the Westminster Electrical Supply Corporation, Eccleston Yards has become a destination for food, fashion, retail, co-working and wellbeing. Designed by architects BuckleyGrayYeoman, the pedestrianised courtyard on the Victoria and Belgravia border is home to 19 retail outlets including Scandinavian beauty salon SMUK London, The Jones Family Kitchen, the fourth London studio from Barry's Bootcamp, menswear by Tailor Made London and Eccleston Place by Tart London - a restaurant incorporating retail, a fashion photography studio and events space. It's also home to Re:Mind - a drop-in meditation studio and eco-lifestyle store - and 50m, a fashion store by Something & Son which gives new designers an affordable retail space to showcase their work. Central Working, a shared workspace provider, accommodates more than 500 entrepreneurs in 26,000 square feet of space, creating a community of like-minded businesses. What are the best dining options near Eccleston Yards London? Eccleston Yards gyms, sporting activities, health & beauty and fitness. The best pubs near London Eccleston Yards. Eccleston Yards clubs, bars, cabaret nights, casinos and interesting nightlife. Where to have your meeting, conference, exhibition, private dining or training course near Eccleston Yards. From cheap budget accommodation to luxury 5 star hotels see our discounts for Eccleston Yards hotels, including DoubleTree by Hilton London - Victoria from 79% off.